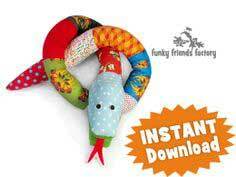 Whether you're making fantasy creatures like dinosaurs and unicorns or creating a zoo full of owls, penguins, kittens and elephants, you'll find dozens of patterns and guides in this collection of loveable stuffed animal patterns. 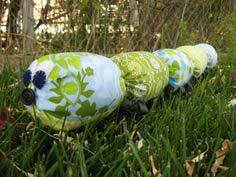 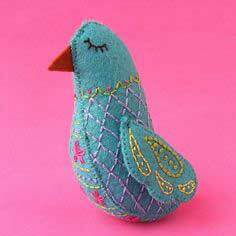 You can repurpose thrift-store finds or use your fabric scrap bin for a colorful combination of fabrics to give your animal friends their own perky style. 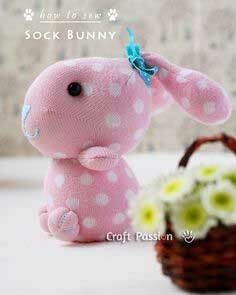 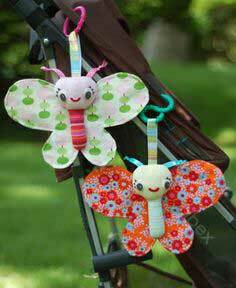 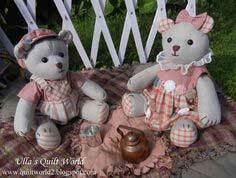 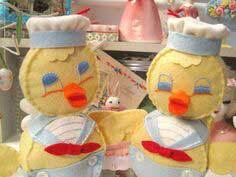 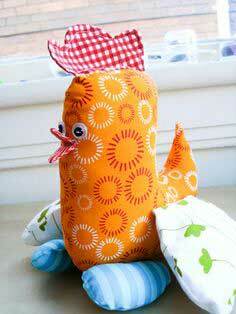 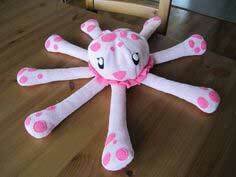 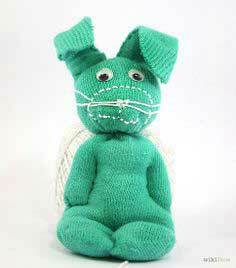 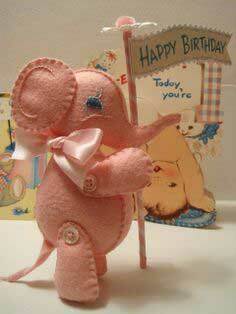 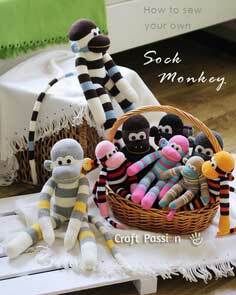 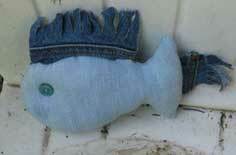 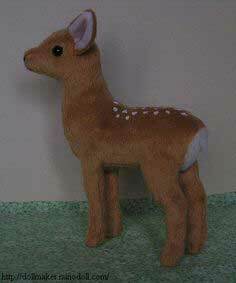 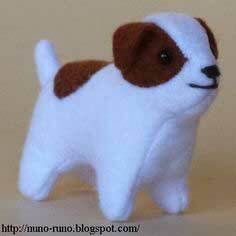 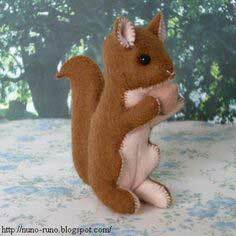 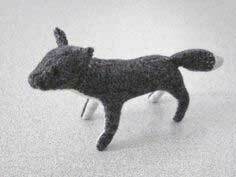 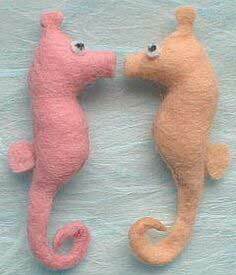 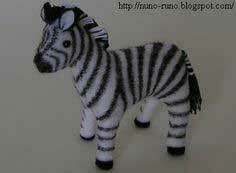 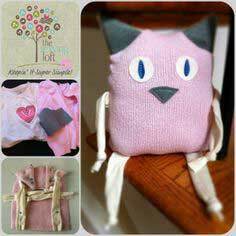 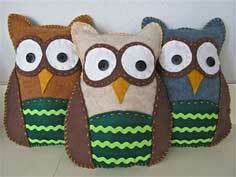 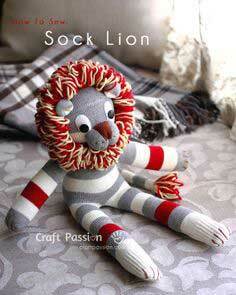 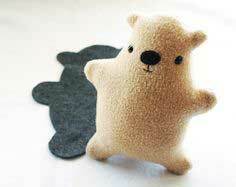 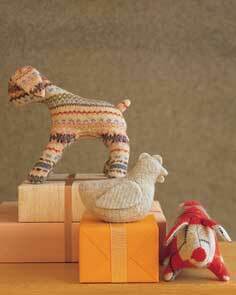 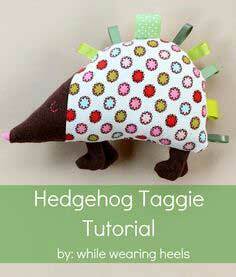 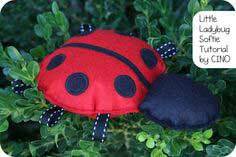 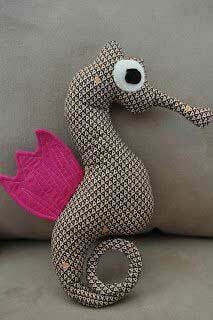 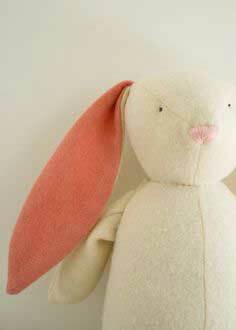 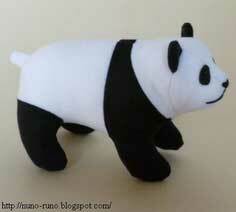 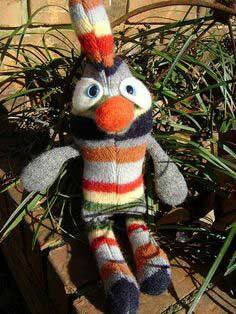 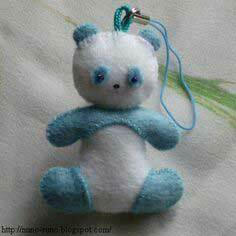 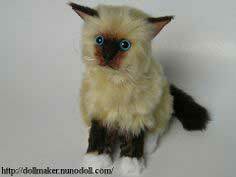 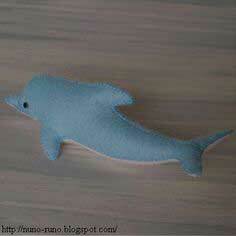 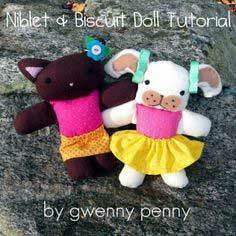 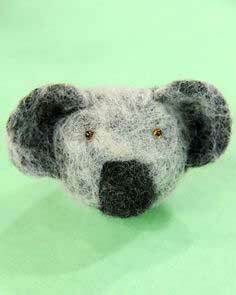 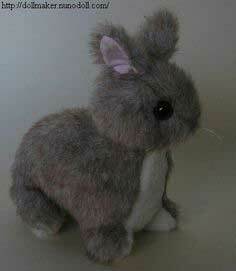 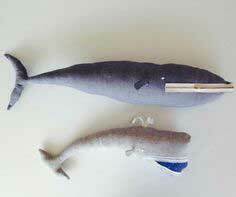 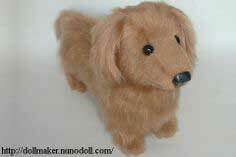 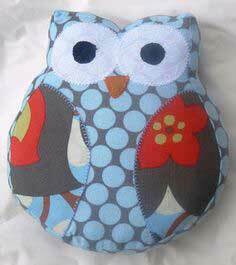 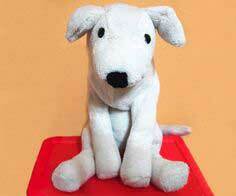 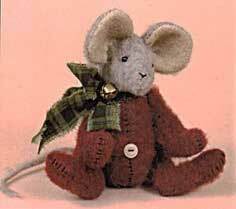 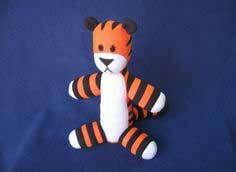 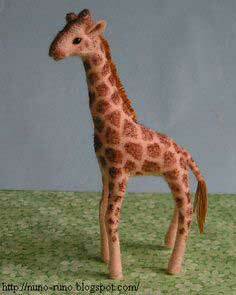 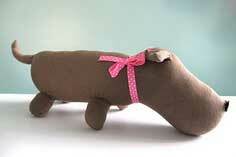 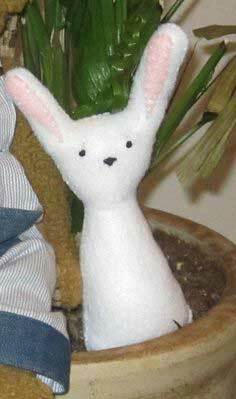 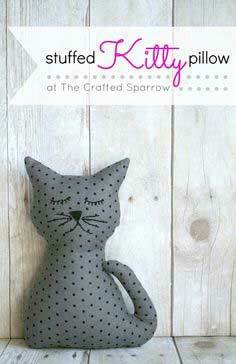 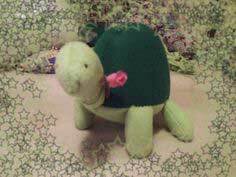 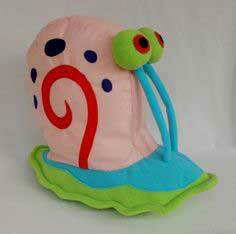 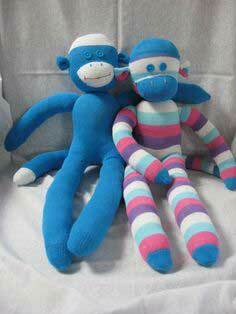 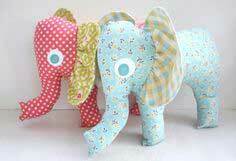 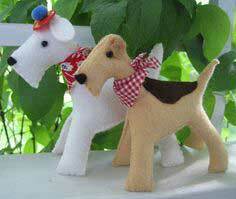 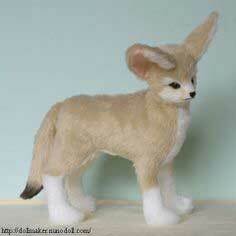 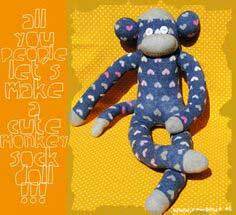 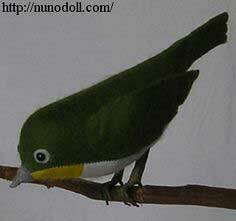 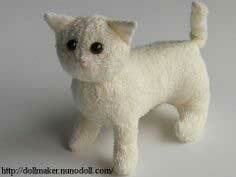 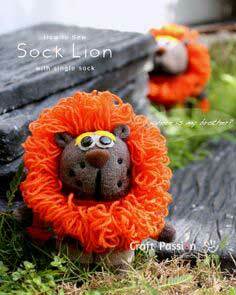 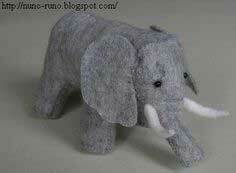 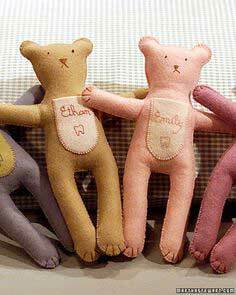 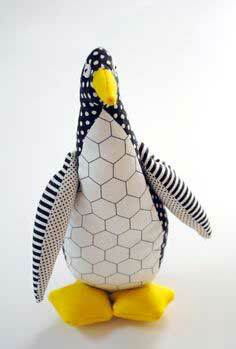 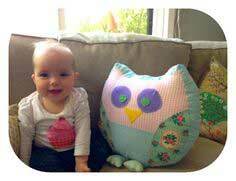 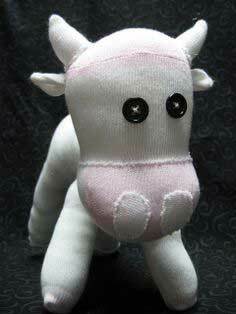 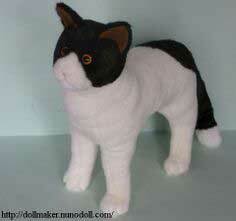 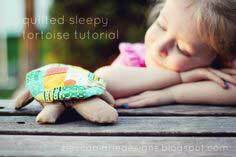 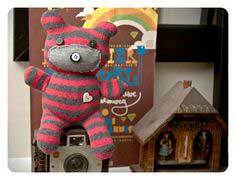 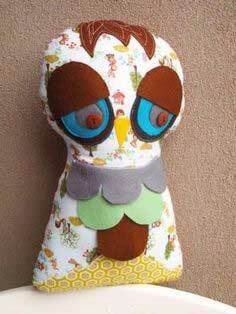 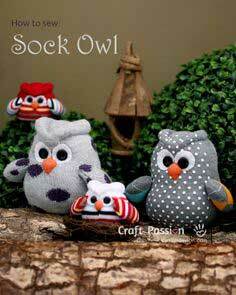 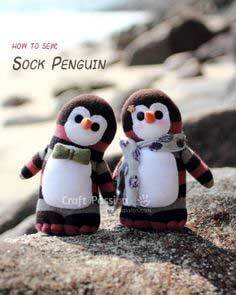 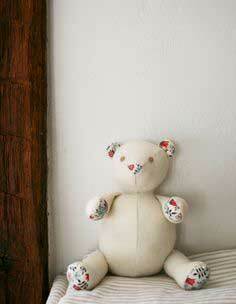 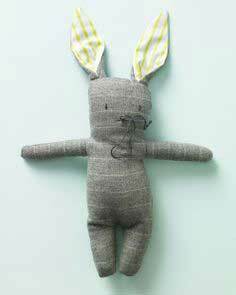 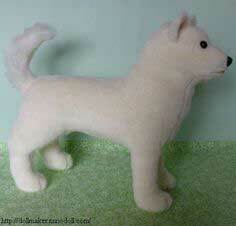 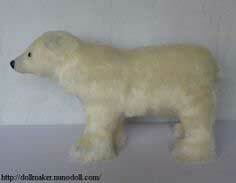 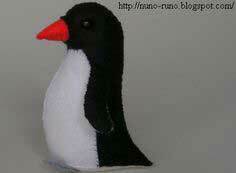 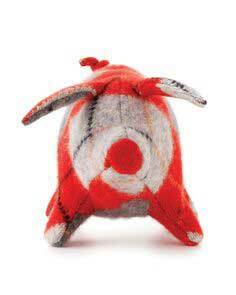 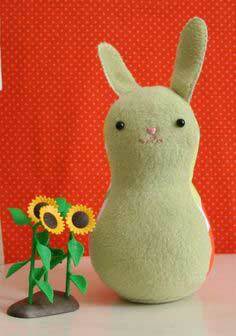 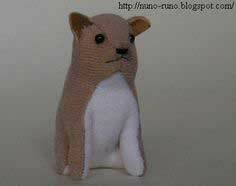 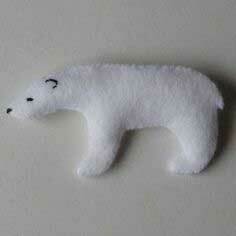 Add buttons or google-eyes, a felt nose or embroider a whimsical face on your cuddly creation. 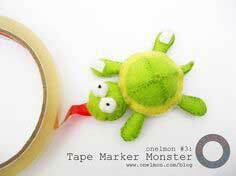 Faux fur, string or yarn can become a mane or tail, and ribbons, permanent markers and beads can add an extra bit of pet personality. 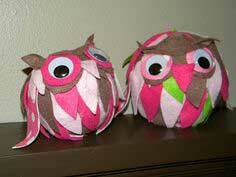 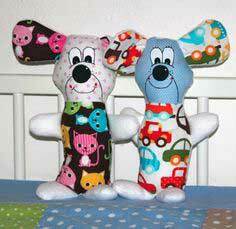 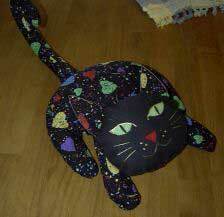 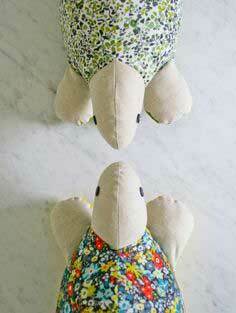 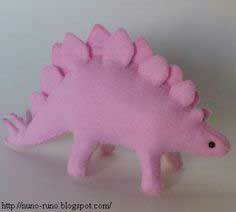 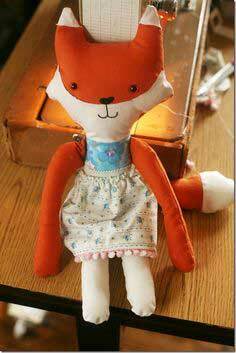 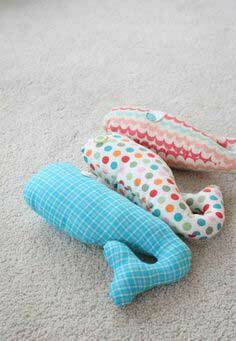 Sewing - Stuffed Animal Patterns. 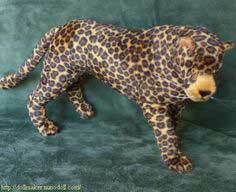 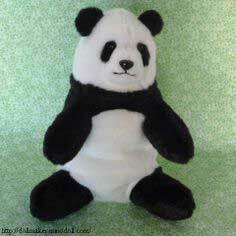 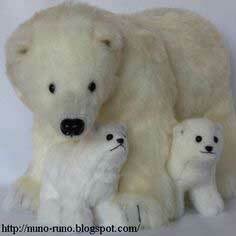 Stuffed animals are perfect gifts for kids of all ages. 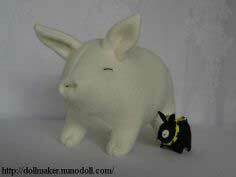 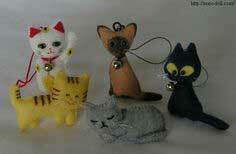 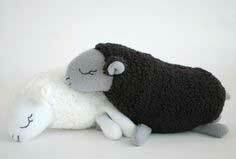 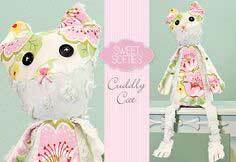 Create a menagerie of cuddly creatures that are just waiting for hugs and love.